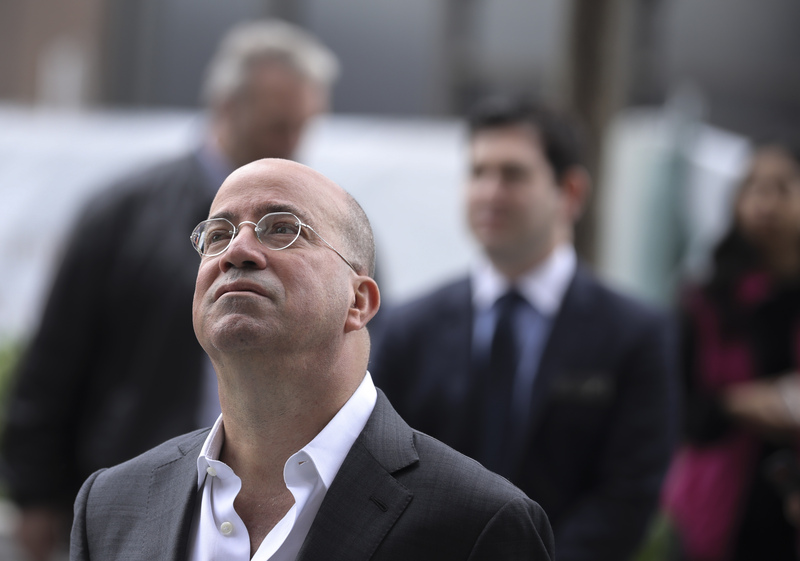 CNN President Jeff Zucker is justifying his network’s role in amplifying the Russian collusion conspiracy theory despite the series of reporting errors made by CNN reporters throughout the ordeal. Three CNN journalists, including the head of the investigative unit, resigned in June 2017 after they incorrectly reported that Trump adviser Anthony Scaramucci was under investigation for alleged ties to Russia. The story relied on one unnamed source and claimed that Senate investigators were looking into whether or not Scaramucci discussed lifting sanctions with a Russian banker prior to Trump’s inauguration. CNN apologized to Scaramucci for the false story. The same month, CNN claimed that former FBI director James Comey would testify to Congress that he never told President Donald Trump he wasn’t under investigation. Comey’s prepared testimony said the opposite. In December 2017, the network erred again when they accused Donald Trump Jr. of having special access to Democratic documents and emails stolen by WikiLeaks. CNN claimed Trump Jr. received an email with an encryption key to view the stolen documents on September 4 — well before they were released publicly on September 13. However, Trump Jr. actually received the email on September 14. CNN updated the story. CNN also repeatedly claimed that 17 intelligence agencies reached the conclusion that Russia meddled in the 2016 election. Only three agencies reached conclusions about Russian meddling: the CIA, the FBI, and the National Security Agency under the aegis of the Office of the Director of National Intelligence. The New York Times had to issue a correction for the false claim about 17 agencies, but CNN never did. Another oft-repeated false claim from CNN is that Republicans funded the Steele dossier that alleged Russians had dirt on the president that could be used to blackmail him. Republicans paid for opposition research against Trump from Fusion GPS but stopped paying the firm well before it contracted with Christopher Steele to compile the dossier. That research was paid for solely by the Democratic National Committee and the Clinton campaign. CNN anchor Jim Sciutto has repeatedly refused to correct himself on this point.